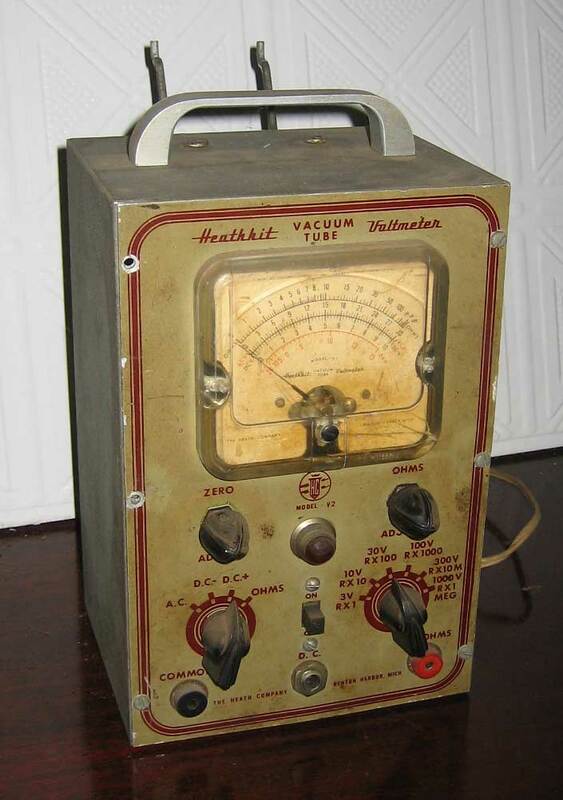 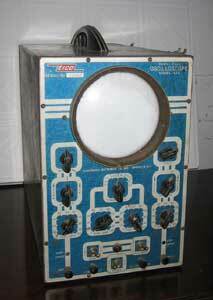 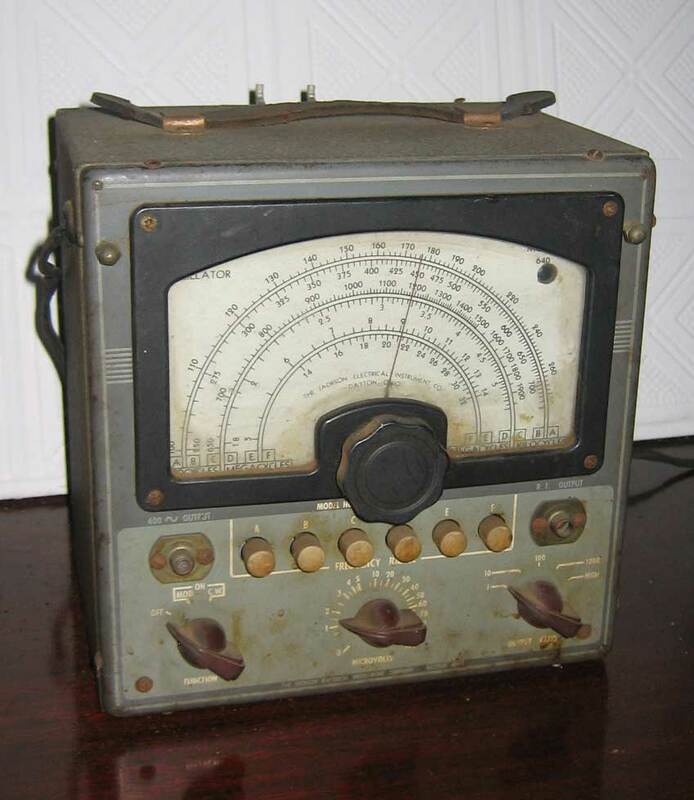 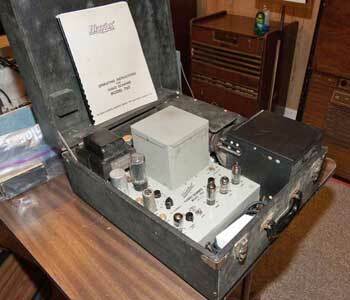 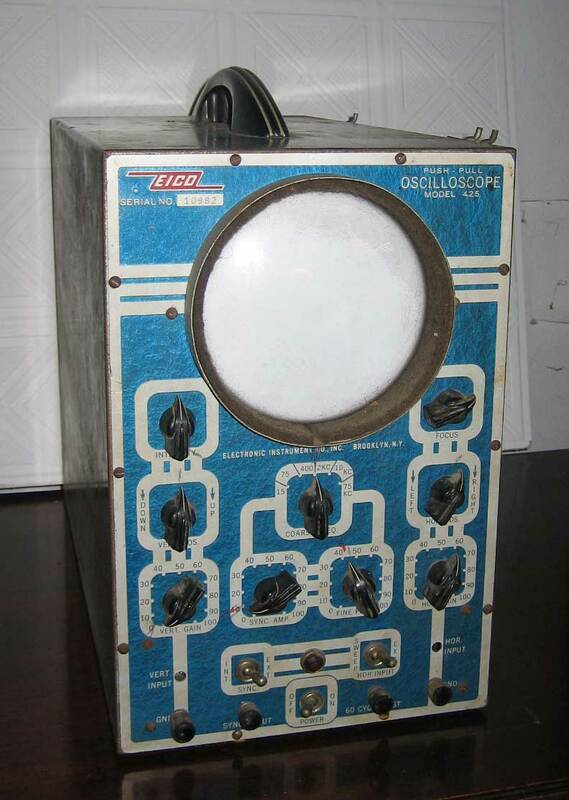 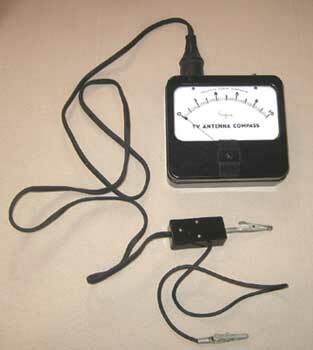 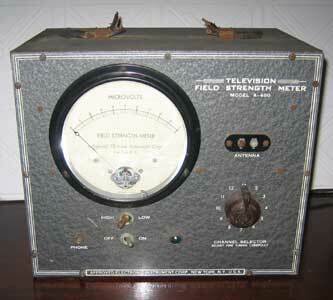 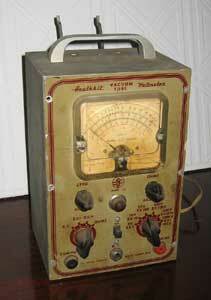 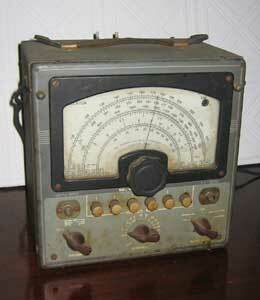 Here is a Transvision field strength meter from the same era. 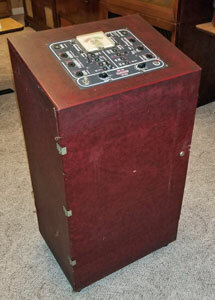 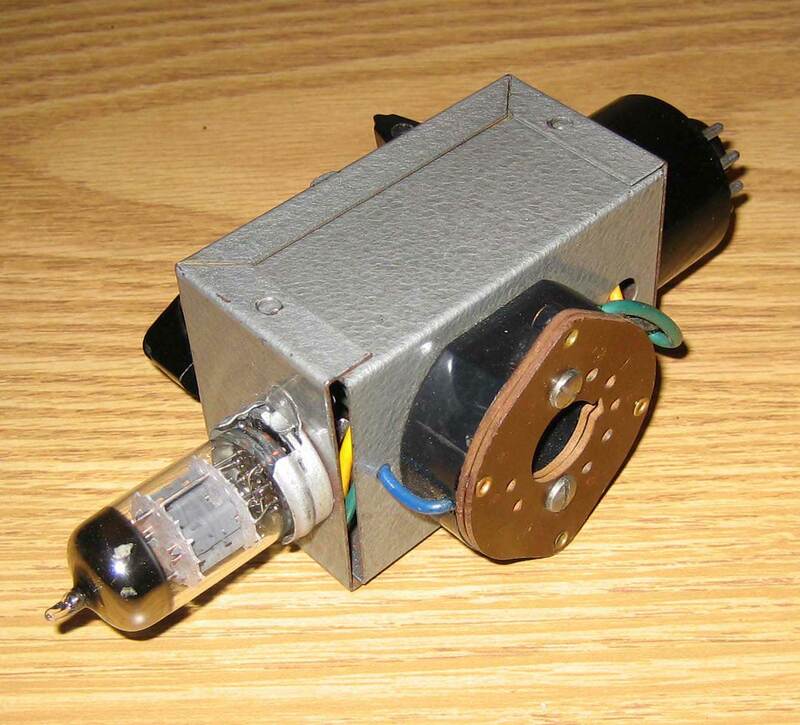 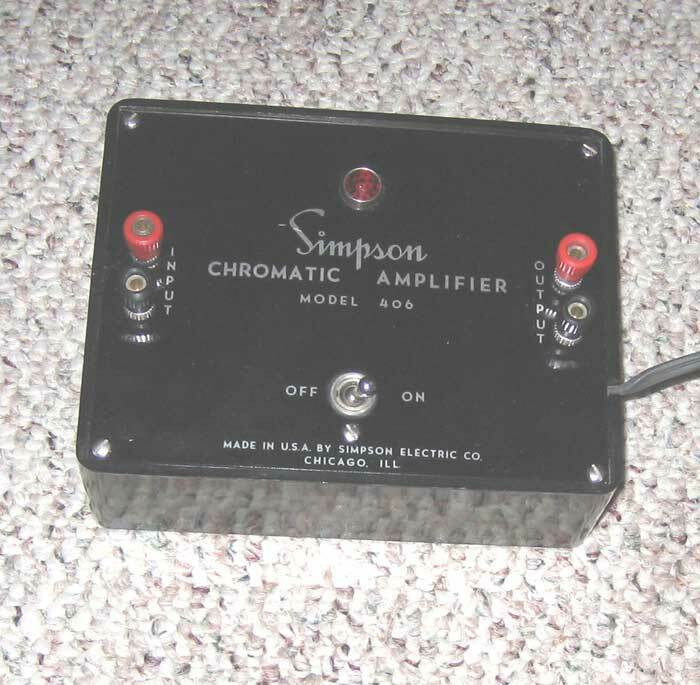 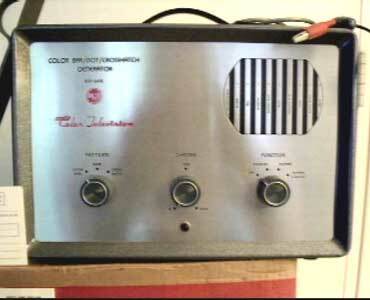 Simpson Model 406 Chromatic Amplifier (Donated by Bill Walter, restored by Joe Sousa). 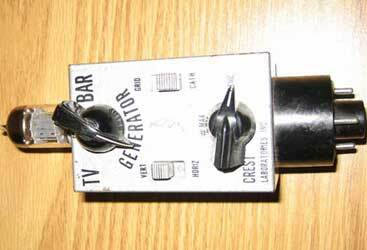 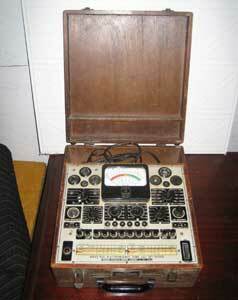 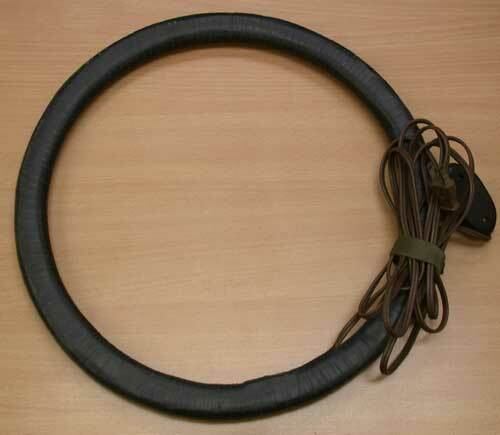 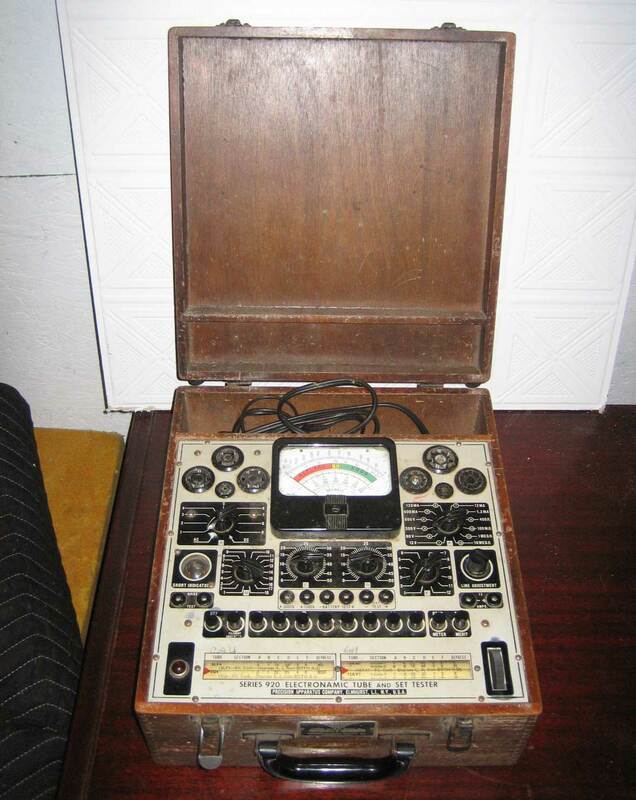 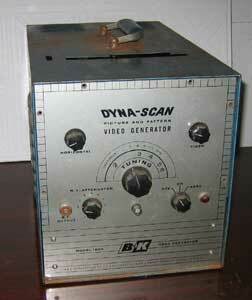 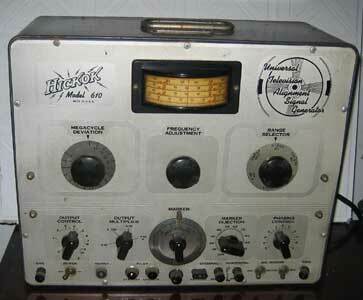 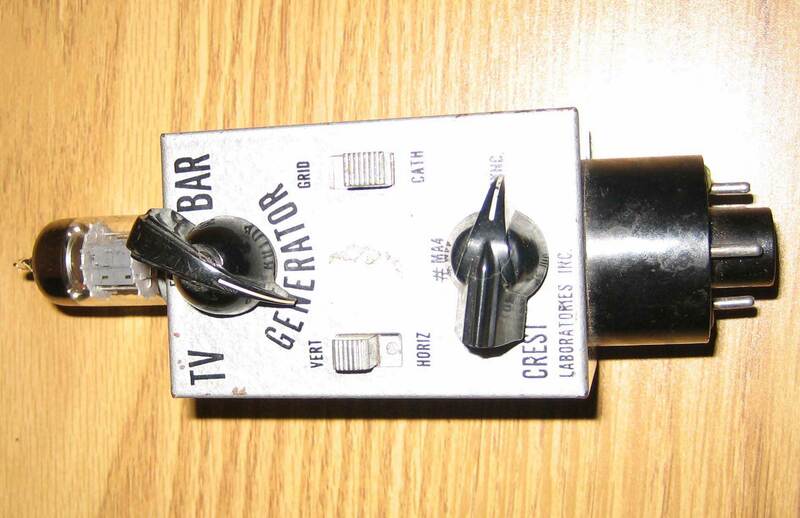 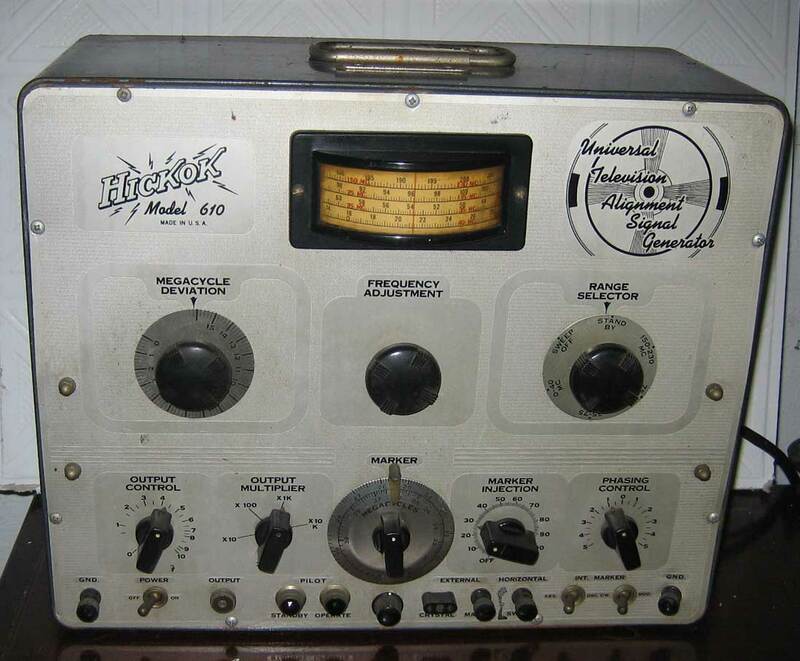 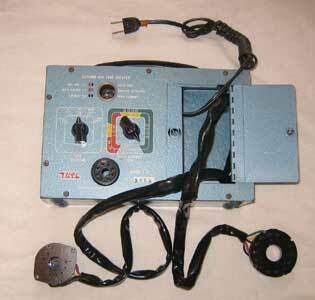 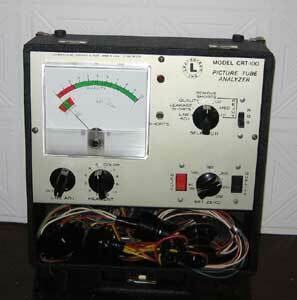 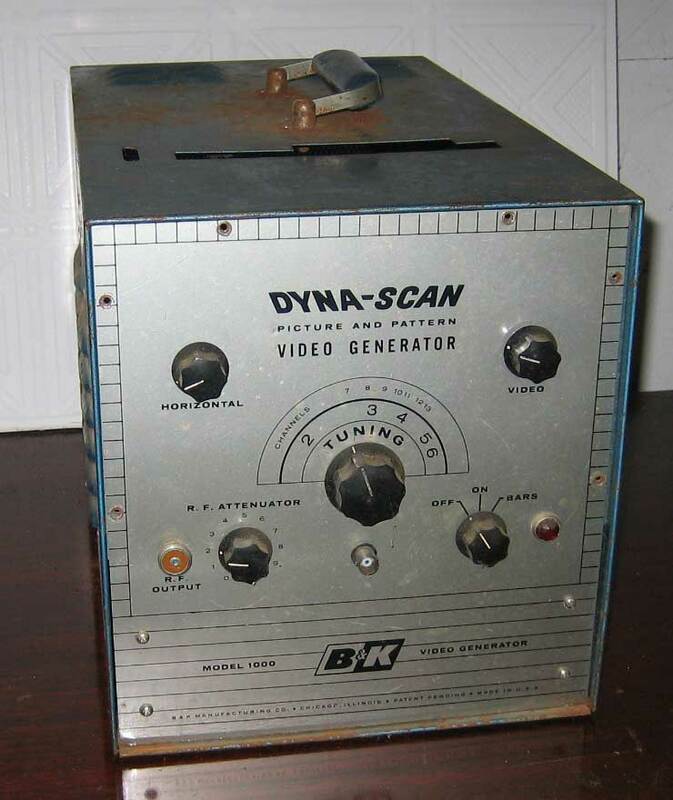 Used to amplify video and chroma signals for low sensitivity oscilloscopes. 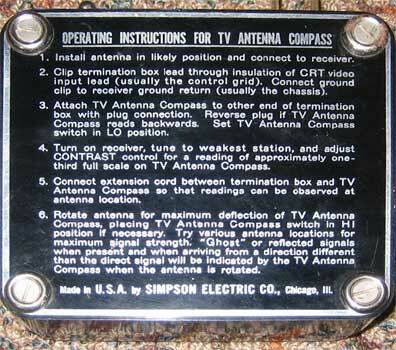 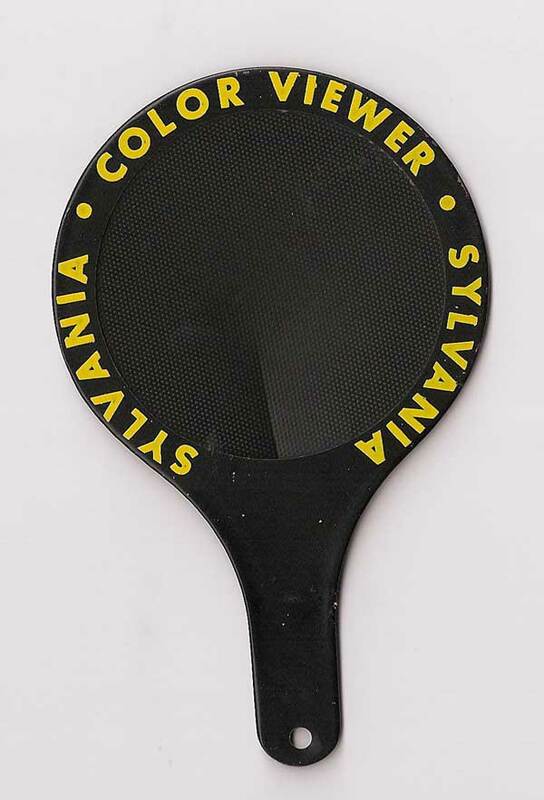 Here is the operator's manual.